"From the moment I met with Farah I immediately felt like I’ve known her for years! She is one of the most kind hearted, sweet, generous, talented person I’ve met. Thanks to her I got to capture special moments of my engagement and wedding day. She made the whole process so easy and comfortable for Shadi and I and we got to see such beautiful photos at the end! She did such an amazing job on every single photo and also our engagement book which we ordered as well! Thank you so much for making us feel so special through the whole process! " 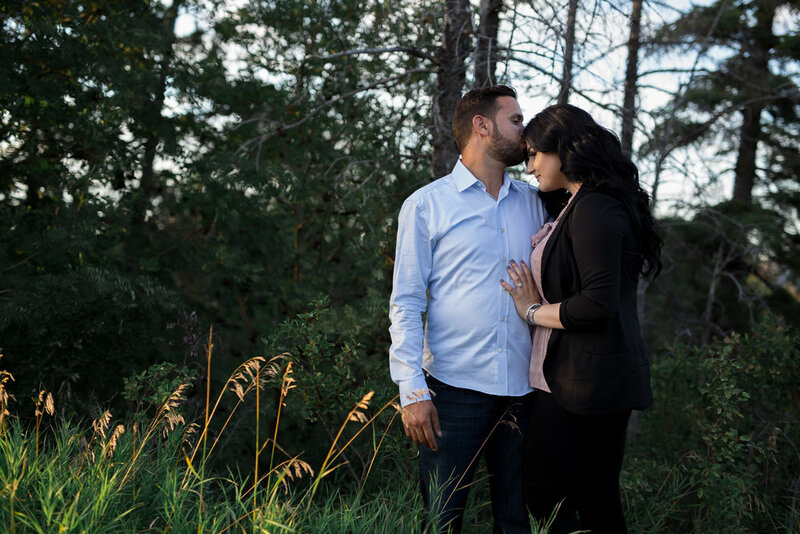 "I had a vision when I approached Farah for our engagement photos. Farah took that vision and with her creativity made it into so much more than I ever imagined. 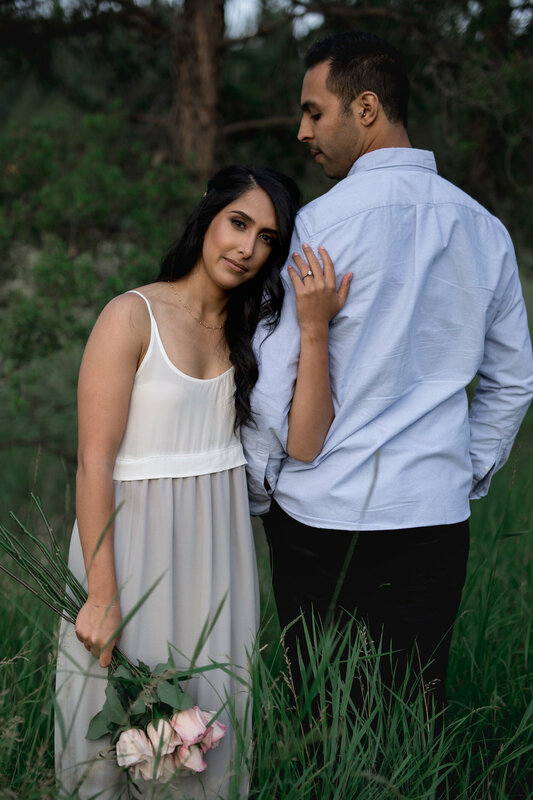 Farah thought out every detail and the elements she knew were important to me to help me prepare and stylize our shoot. During the shoot itself I was appreciative of her attention to detail and her patience in helping us position and stage our photos. Thank you Farah for capturing these images. I look forward to finding another special occasion for you to capture for us!" "I’m soooo lucky to have found Farah. She and her assistant Nabil were amazing, accommodating, patient, and very professional. 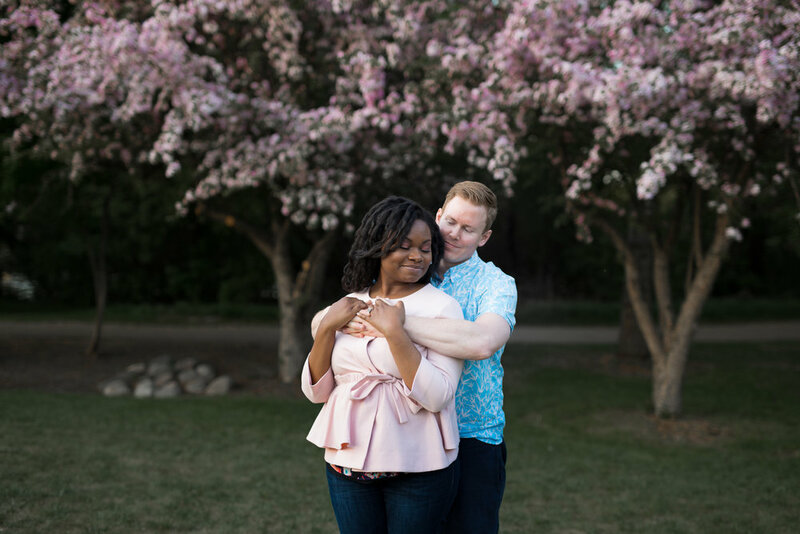 Our engagement photos were the first time we’d taken photos together, and we weren’t sure what to do, but Farah gave great direction. She made us look beautiful and captured our love. I was wary that someone wouldn’t be able to capture the beauty of dark skin, but she did. Now we’ll have beautiful photos to look back on of our wedding. She was an invaluable addition to our wedding team and will definitely continue to be as our family grows. Thanks again Farah and Nabil! You’re awesome!" 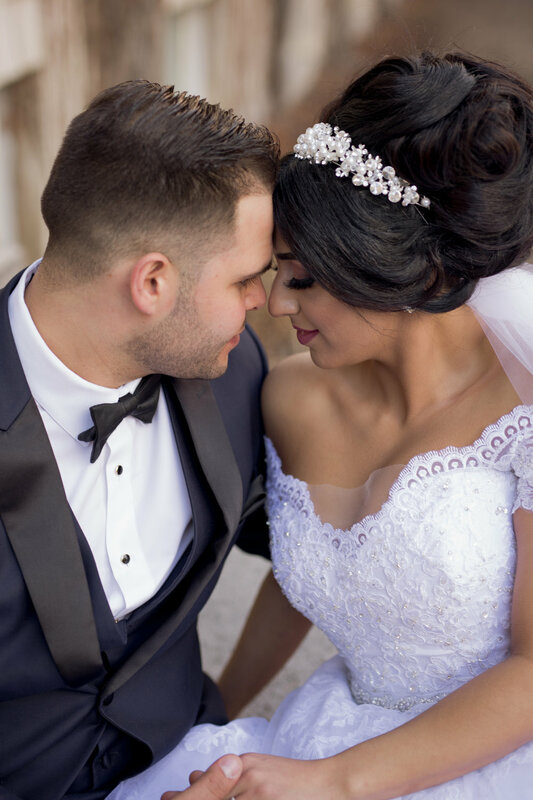 "We are very impressed with Farah's work and professionalism and her ability to capture some of the most precious moments of our wedding. The detail and quality of her work is impeccable and simply amazing!. I love how Farah's simplicity and softness just brings a photo to life, we constantly get compliments on our photos!. Thank you for paying so much attention to all of those little things that are so important and meaningful to us.I will absolutely recommend you to all of my friends!. Thanks again, we look forward to future photo-shoots with Farah! :)"